4. The main light use 48LEDS(main bulb)+96LEDS(spare bulb) independent LED illuminant (lamp cup is one main and three spare bulb structure), divided into multiple independent illuminant group, subsidiary light use 48LEDS(main bulb)+96LEDS(spare bulb) LED illuminant (lamp cup is one main and three spare bulb structure), divided into multiple independent illuminant group; every lamp use double CPU control, every group of LED illuminant controlled by special circuit chip, any group failure will not affect the normal use of shadowless light. Looking for ideal Ceiling Double Dome Examination Lamp Manufacturer & supplier ? We have a wide selection at great prices to help you get creative. 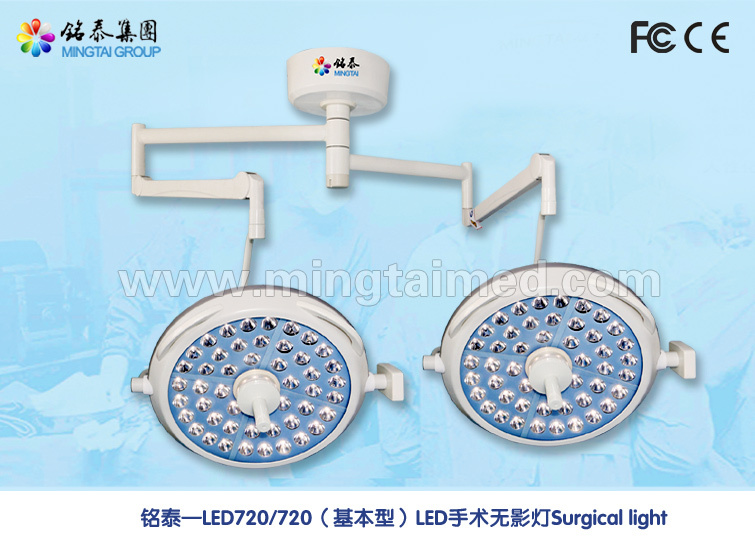 All the Surgical Light Led are quality guaranteed. 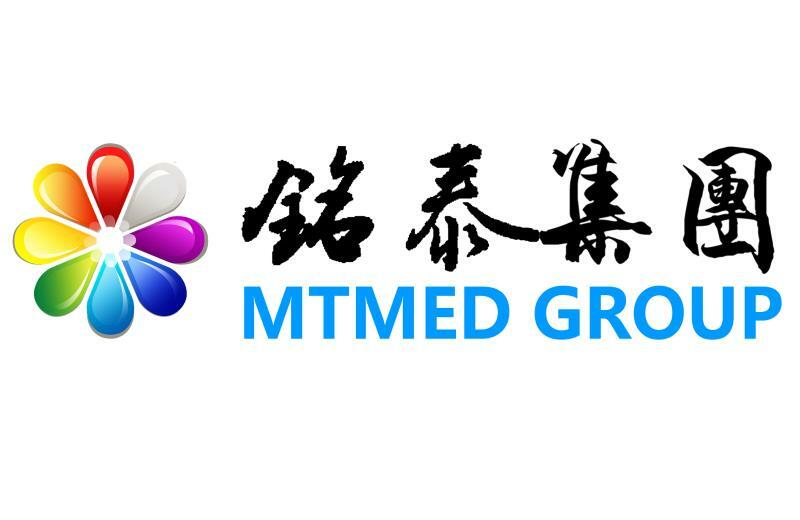 We are China Origin Factory of Economic Type Led Operating Lamp. If you have any question, please feel free to contact us.